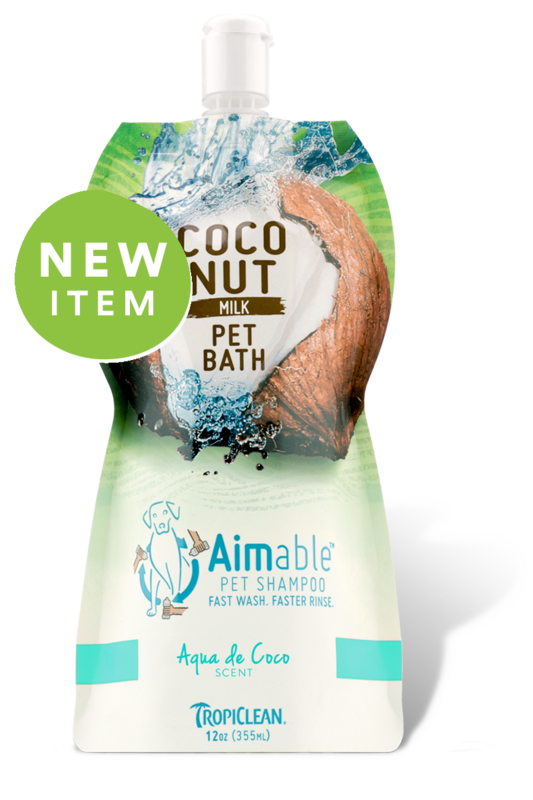 TropiClean Aimable Pet Shampoo, Aqua de Coco, 12 oz. 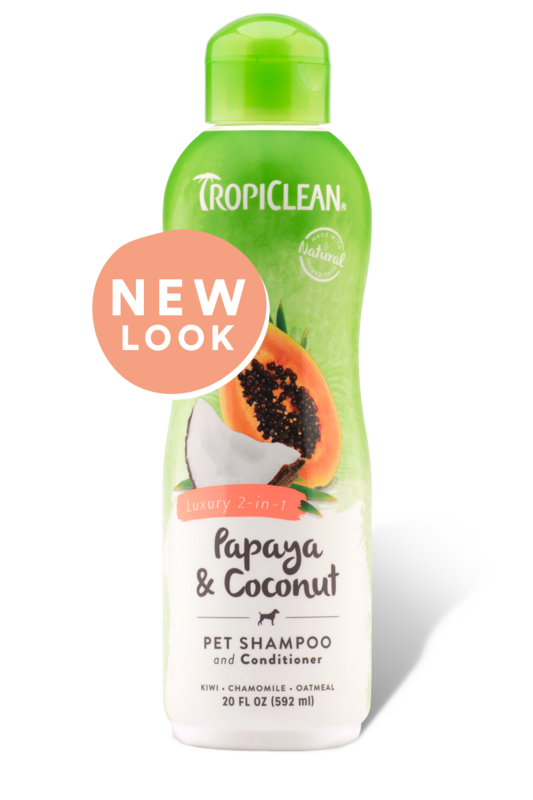 TropiClean Papaya & Coconut Luxury 2 in 1 Pet Shampoo & Conditioner, 20 oz. 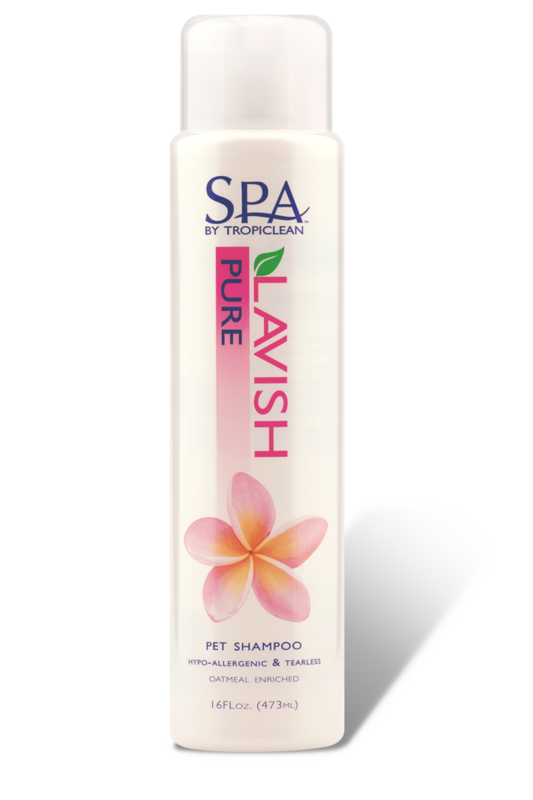 TropiClean SPA Lavish Pure Pet Shampoo, 16 oz. TropiClean Aimable Pet Shampoo, Mango & Coconut, 12 oz. TropiClean SPA Lavish Renew Pet Shampoo, 16 oz. 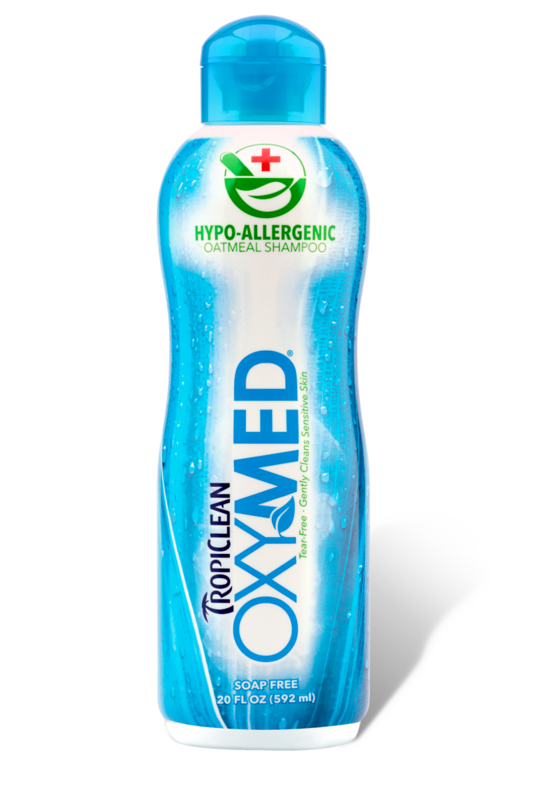 TropiClean OxyMed Hypo-Allergenic Pet Shampoo, 20 oz. TropiClean Aimable Pet Shampoo, Sweet Pea & Coconut, 12 oz. 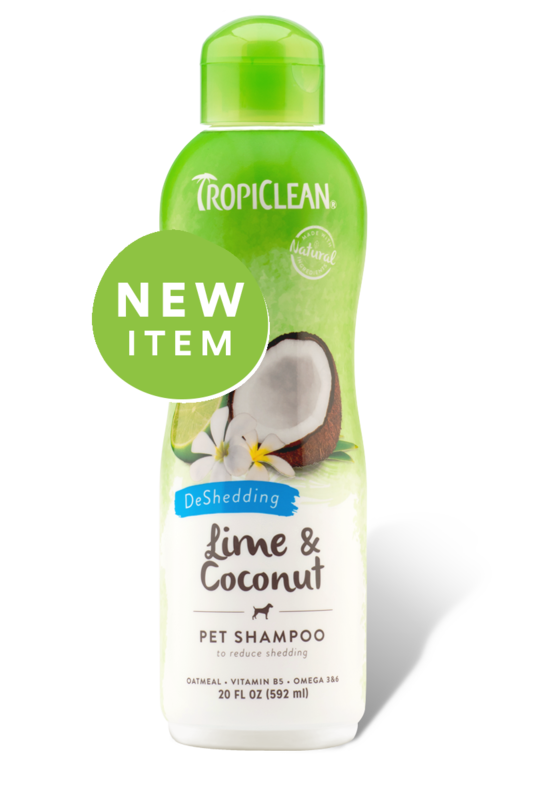 TropiClean Lime & Coconut Pet Shampoo , 20 oz.